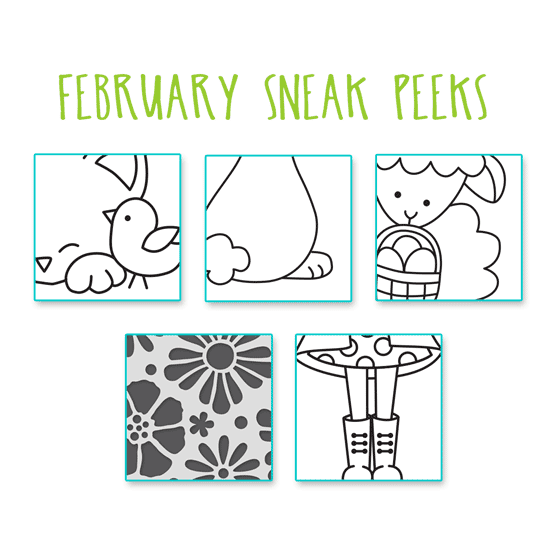 Newton's Nook Designs: SNEAK PEEKS for February! and new products will be for sale on Friday, February15! Looking forward to all the cuteness!! OOOOOO I like that one that looks like some wellies and a raincoat! Ewe just might have what I want for Easter!